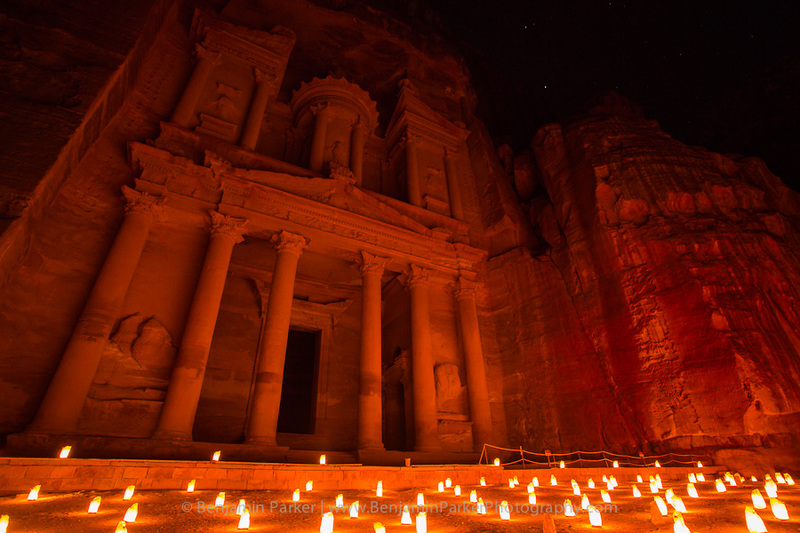 The Treasury illuminated by luminarias in Petra, Jordan. I just returned from an exciting trip to Jordan. A most excellent country. Expect many more images from this trip soon.